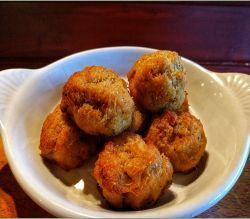 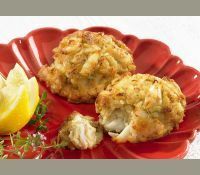 Traditional Maryland Lump Crab Cakes require fresh Lump Blue Crab Meat, dry mustard, mayonnaise, Bay spices, pepper and eggs. 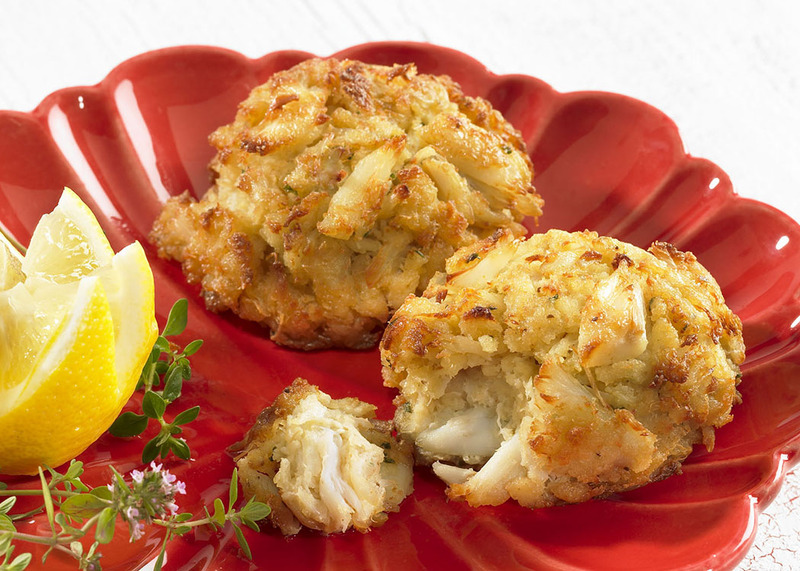 Since 1990, US Seafood & Meats has hand-picked crabs for this traditional recipe and through all the venues packs over 3,000 seasoned cakes a month. 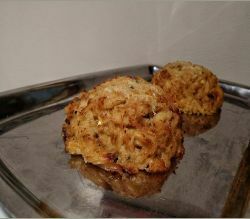 Prepared in Crisfield, Maryland, located along the Chesapeake Bay on Tangier Sound, these delicious cakes naturally follow Maryland Crab Cake standards! 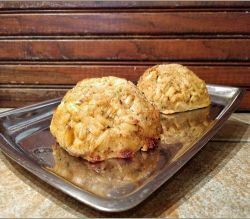 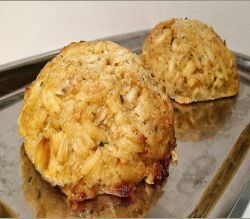 Bake to solidify the 90% lump crab meat to the 10% binders and pan-sear to hold in the succulent, sweet juices. 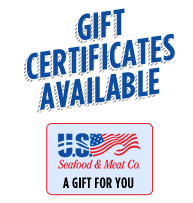 Let US Seafood & Meats cater your next event with a quick delivery of authentic cakes to your location.